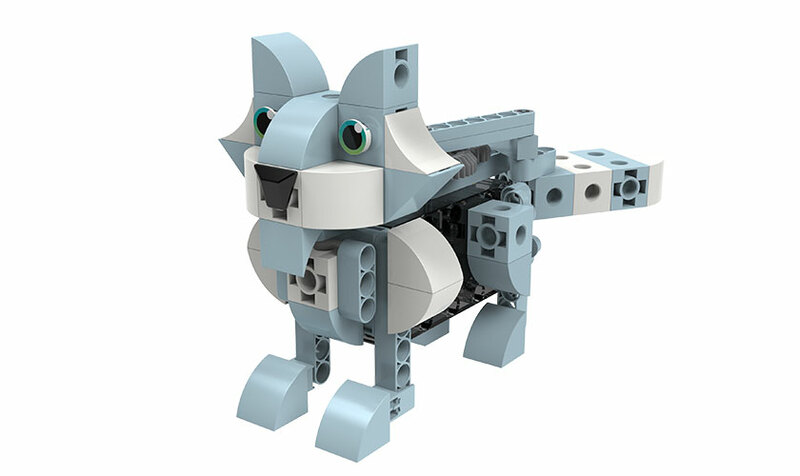 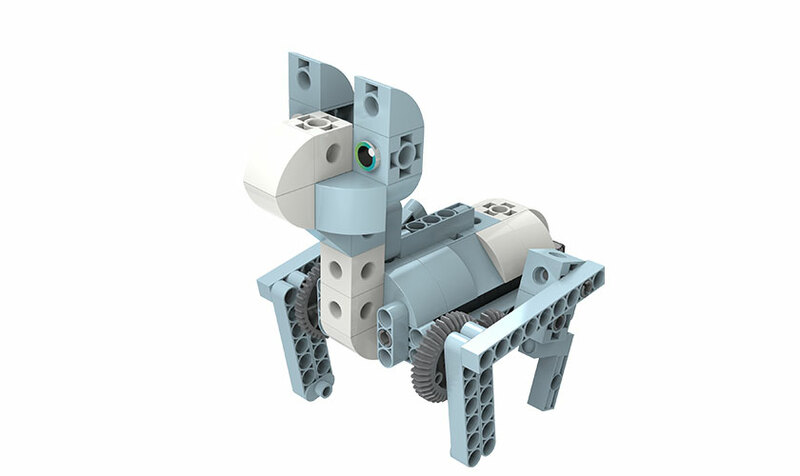 Build a series of adorable, motorized robotic animals! 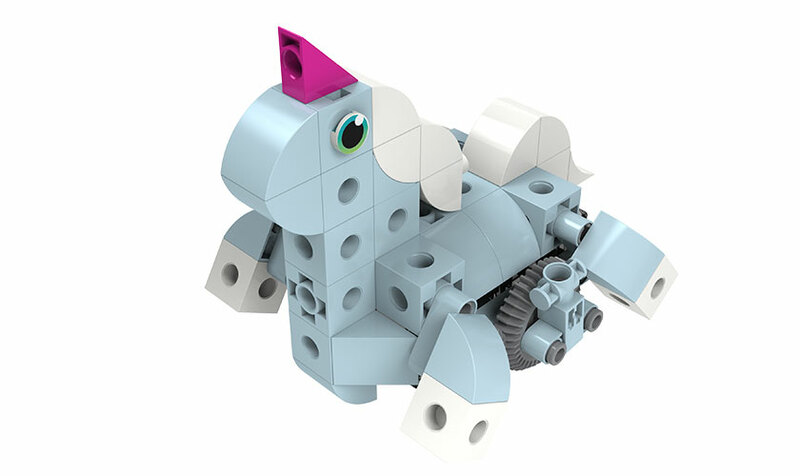 Build a series of adorable, motorized robotic animals with this introductory mechanical engineering kit for kids ages five and up. 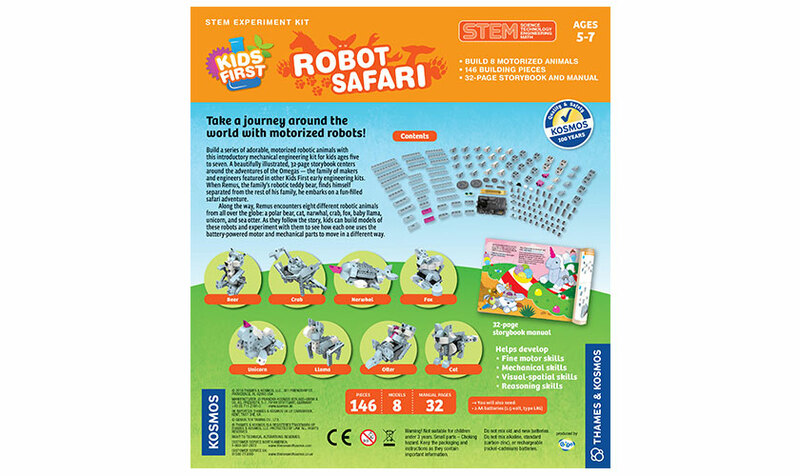 A beautifully illustrated 32-page storybook centers around the adventures of the Omegas — the family of makers and engineers featured in other Kids First early engineering kits. 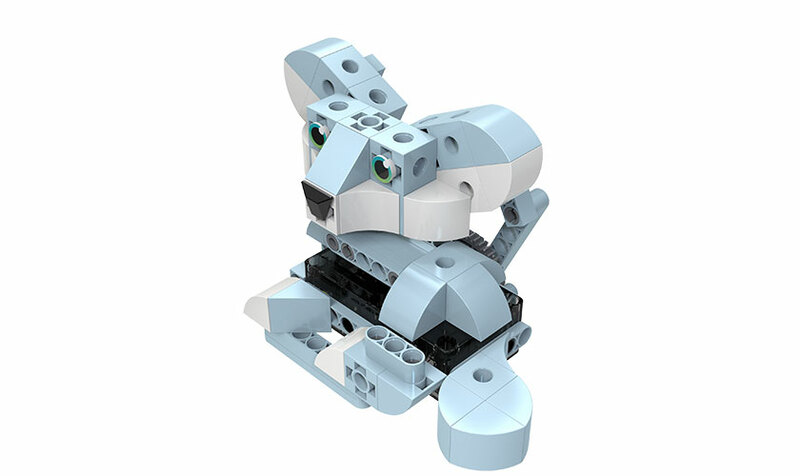 When Remus, the family’s robotic teddy bear, finds himself separated from the rest of his family, he embarks on a fun-filled safari adventure. 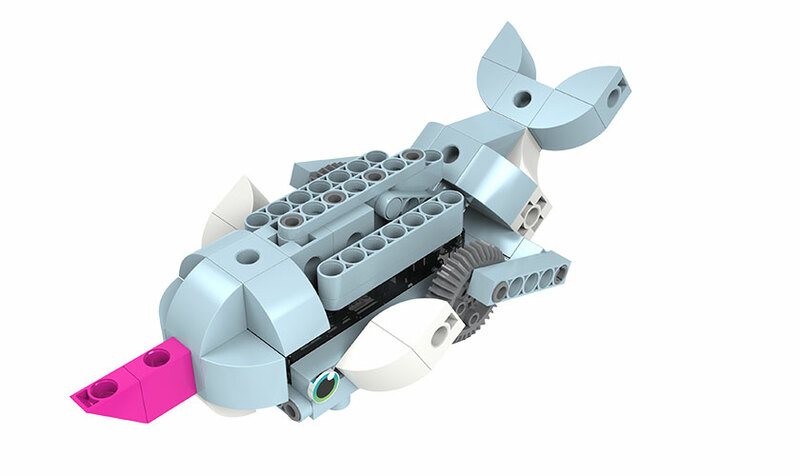 Along the way, Remus encounters eight different robotic animals from all over the globe: a polar bear, cat, narwhal, crab, fox, baby llama, unicorn, and sea otter. 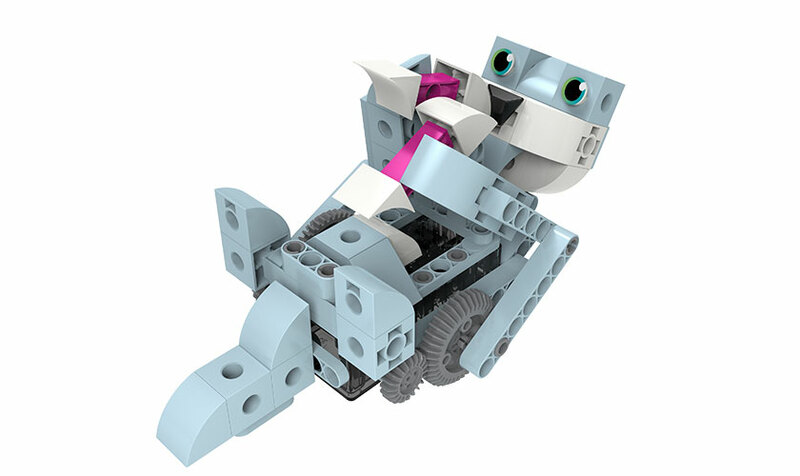 As they follow the story, kids can build models of these robots and experiment with them to see how each one uses the battery-powered motor and mechanical parts to move in a different way. 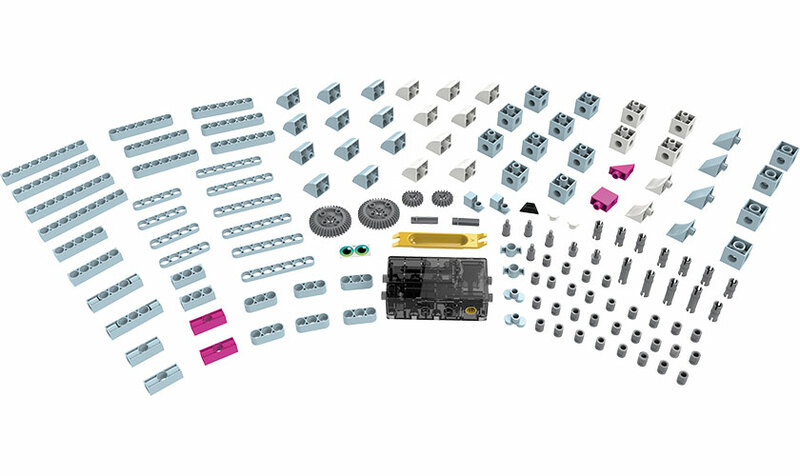 Large, cubic plastic building pieces make it easy for small hands to put the models together. 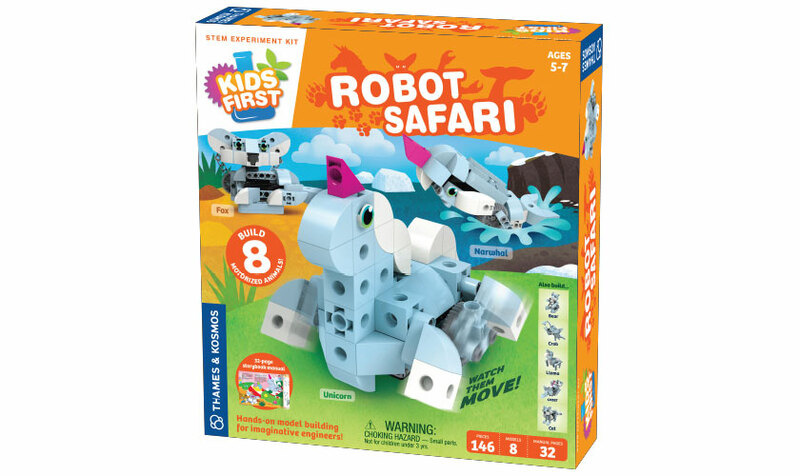 Robot Safari provides an engaging way to teach simple engineering concepts to young children, allowing parents, teachers, and caregivers to lay the groundwork for strong STEM-related skills and comprehension at an early age. 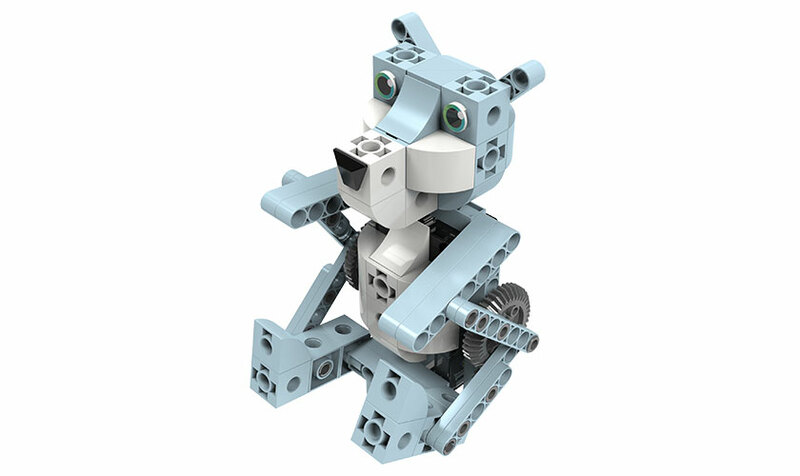 Model building and experiments develop fine motor skill, mechanical engineering skills, visual-spatial skills, and reasoning and concept development skills.